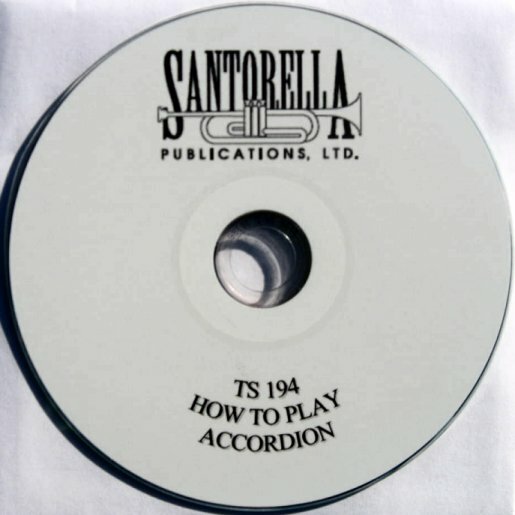 Published by Santorella Publications, Ltd. (2007), 31 pages. 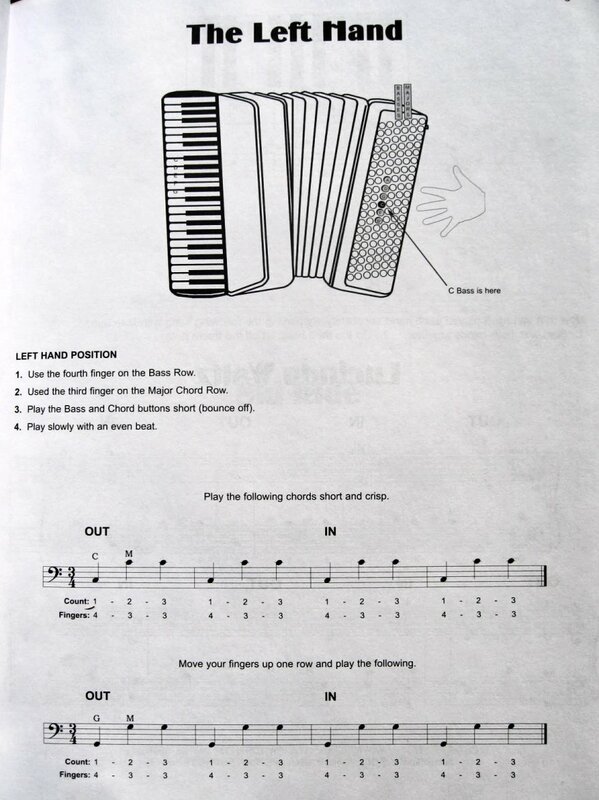 How To Play the Accordion is an easy-to-follow guide which contains clear, logical lessons for beginners with helpful diagrams and photos. 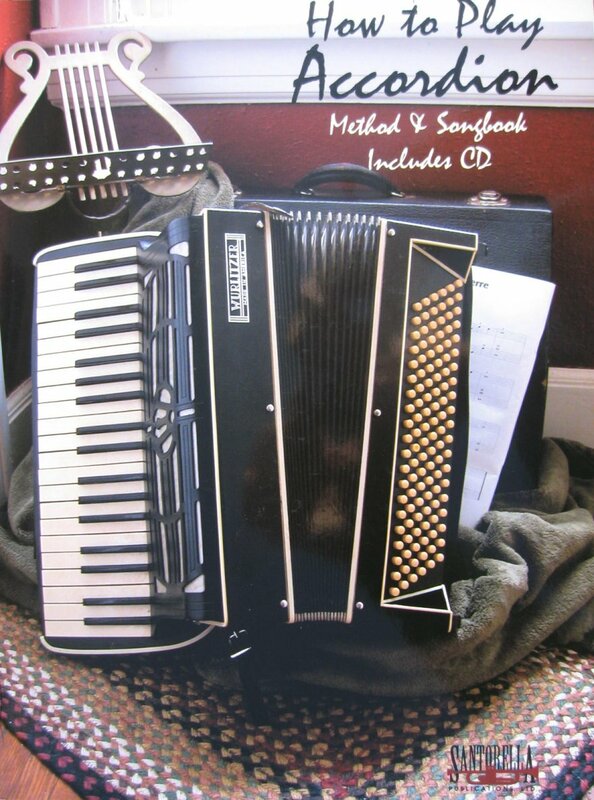 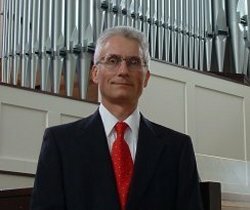 Designed for the adult beginner, Santorella’s easy method includes explicit instructions with diagrams and sketches that details basic music theory and a fundamental understanding of the accordion. 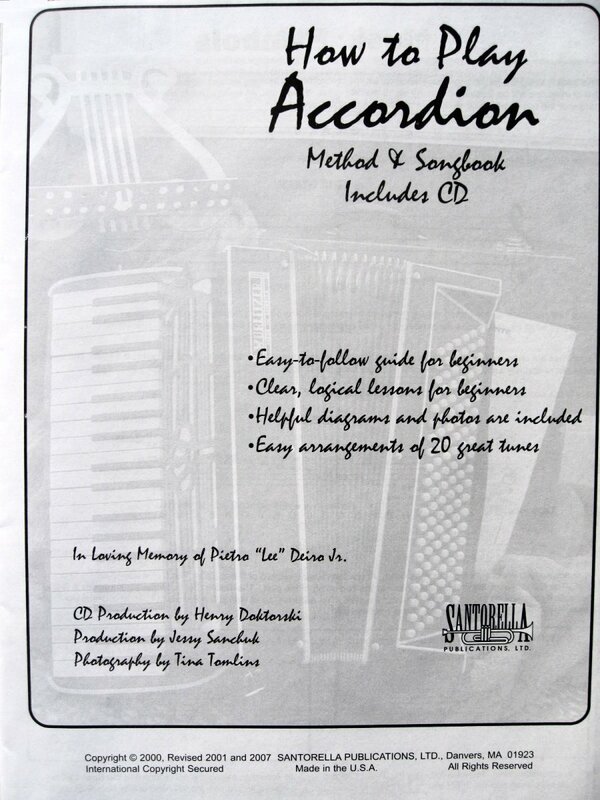 This revised Santorella Publication, which includes a CD by Henry Doktorski, is dedicated to Pietro “Lee” Deiro (1915-1999), the son of the great Pietro Deiro and a dear friend of the publisher who was extremely helpful and contributed much towards this method's content. 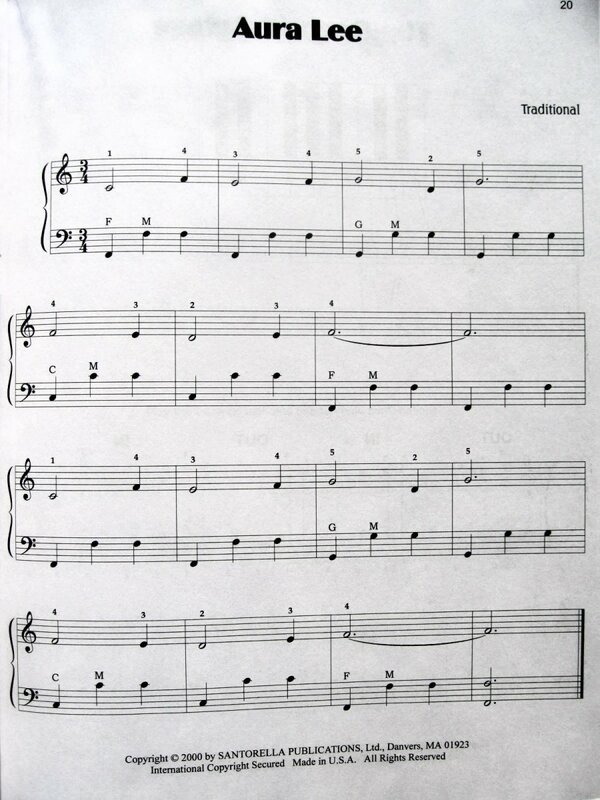 Once you have constructed a solid musical foundation, we have included an assortment of all-time favorite tunes to test your skills and build your repertoire.